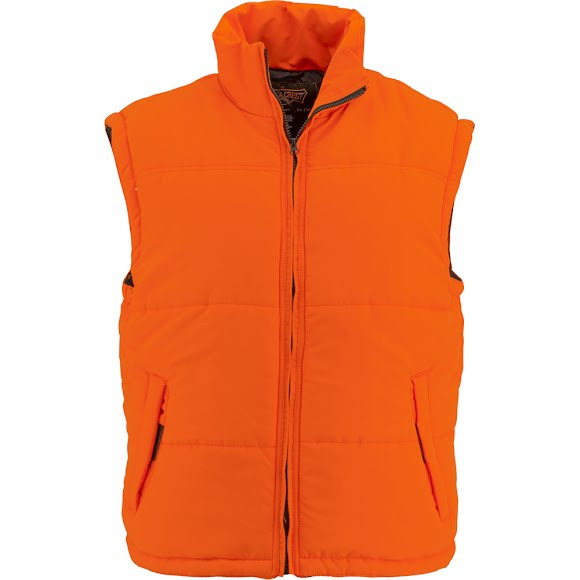 The Trail Crest Insulated Puffer Hunting Vest provides core warmth and safety in one package! Great purchase, husband loves the vest. Worked out great for a safety vest. Had a lot of compliments. Received in mail fast.